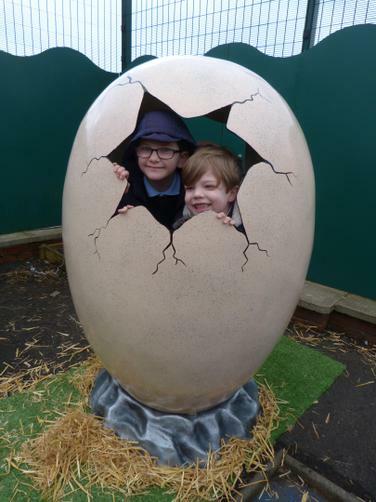 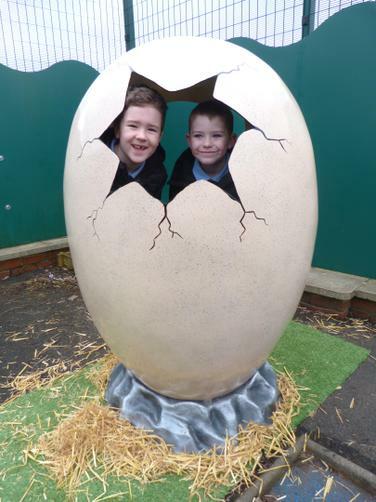 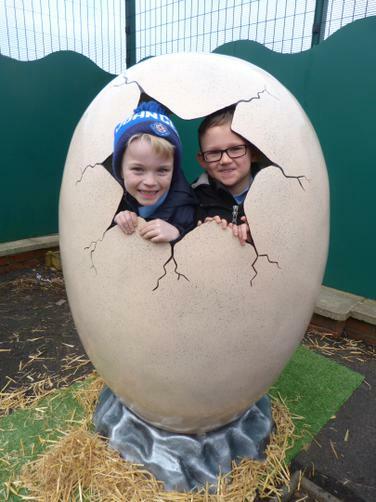 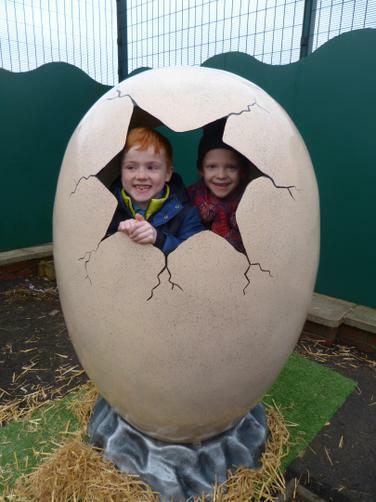 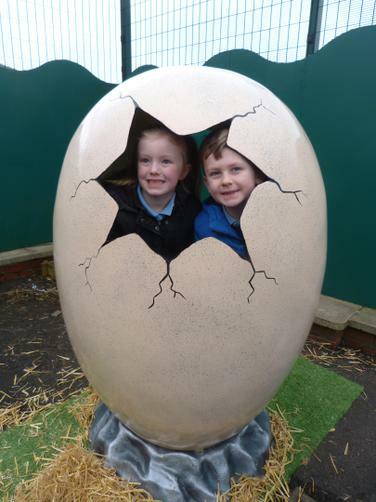 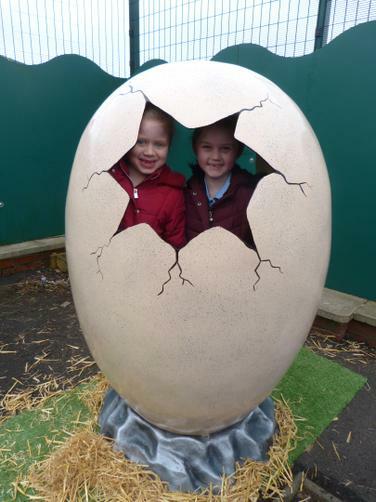 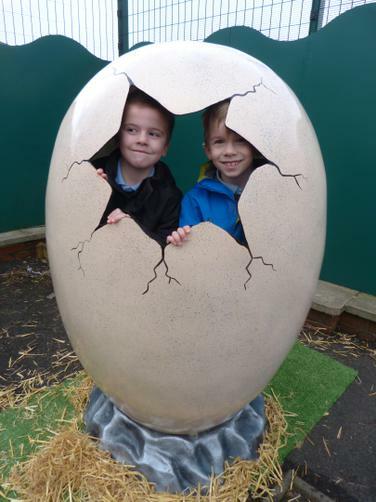 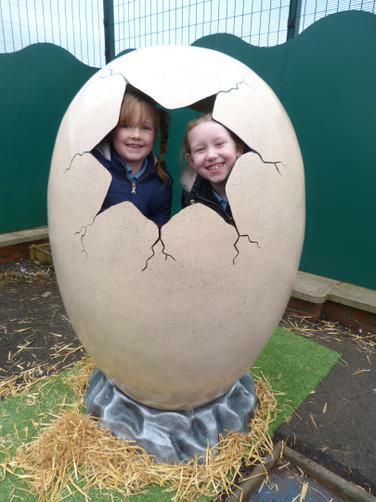 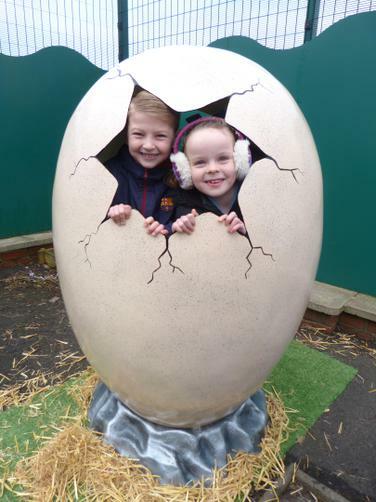 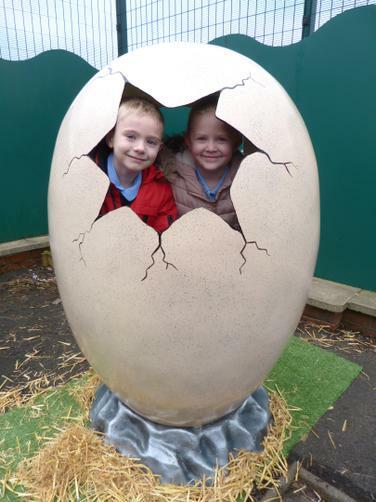 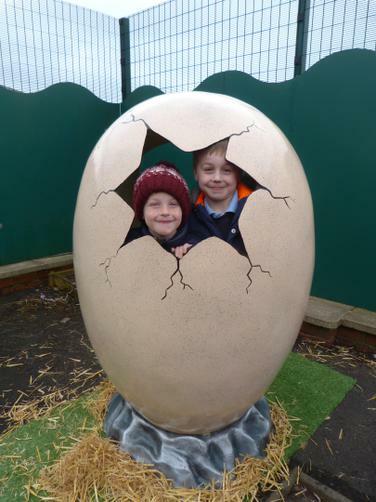 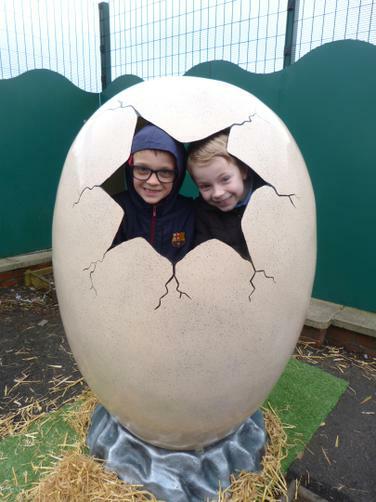 Something egg-citing has happened at school! 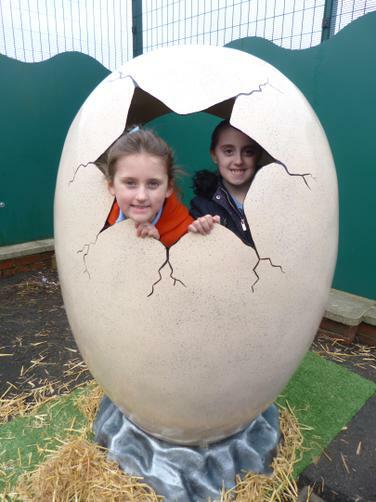 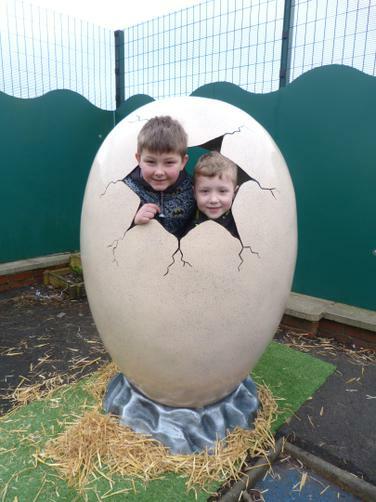 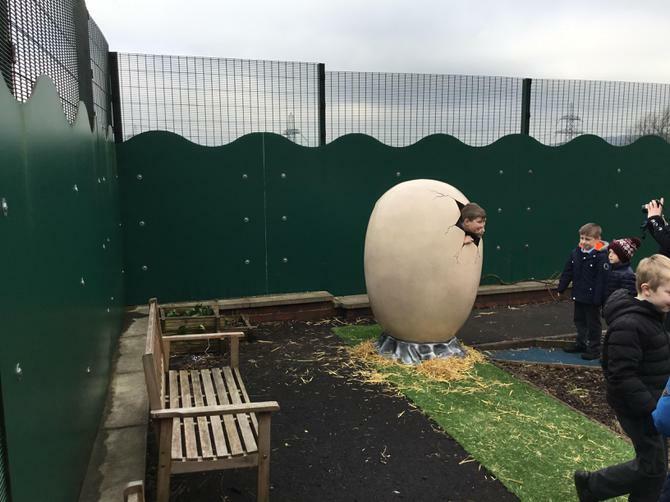 A rather large egg has appeared in our Serenity Garden! 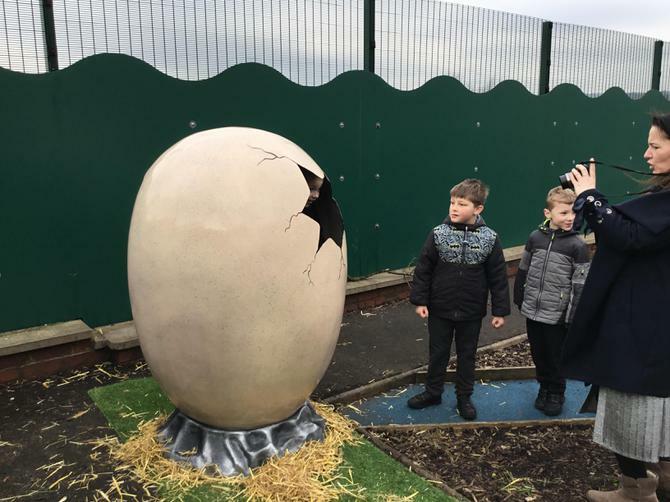 Here is a video of the children seeing the egg for the first time. 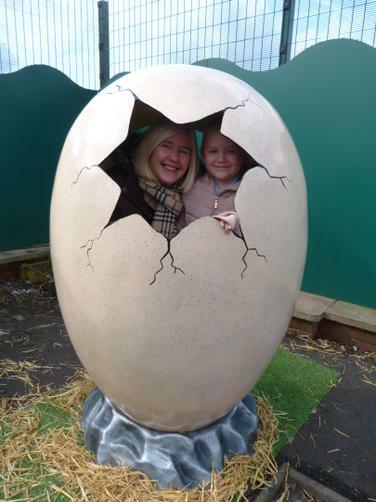 Egg-sploring the inside of the egg! 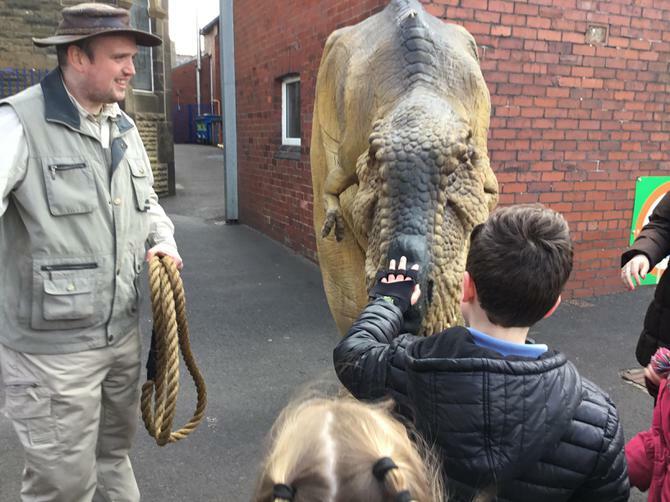 And then we met REX! 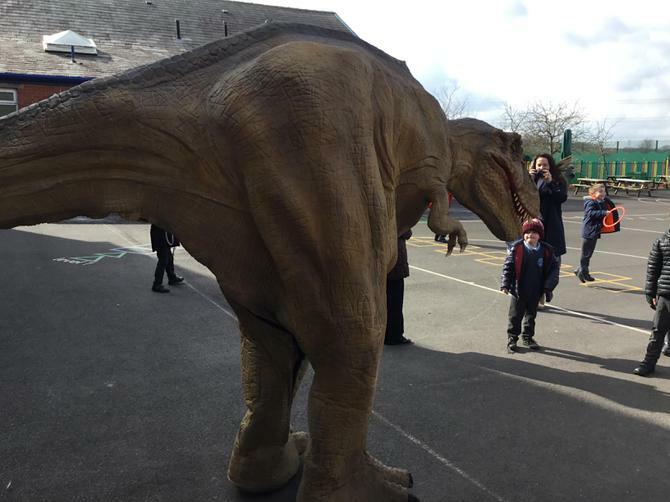 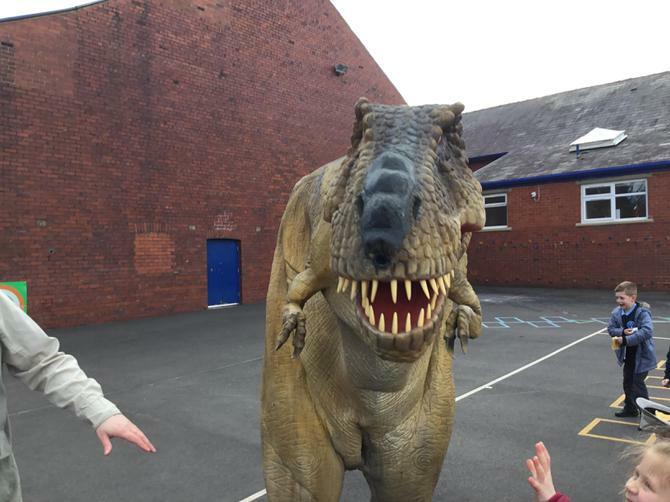 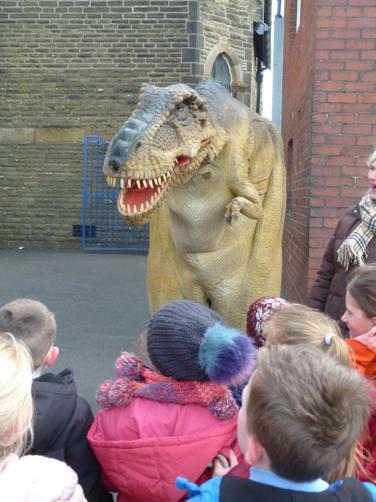 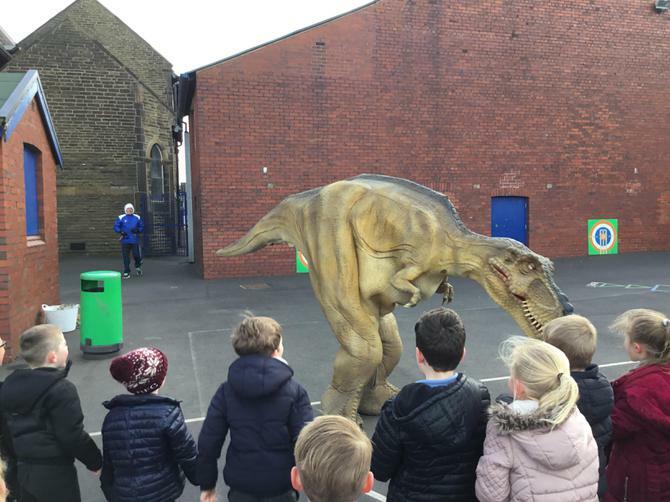 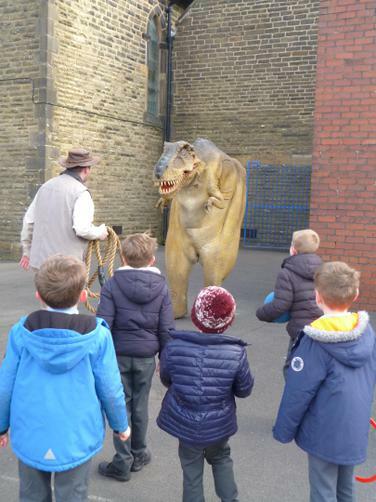 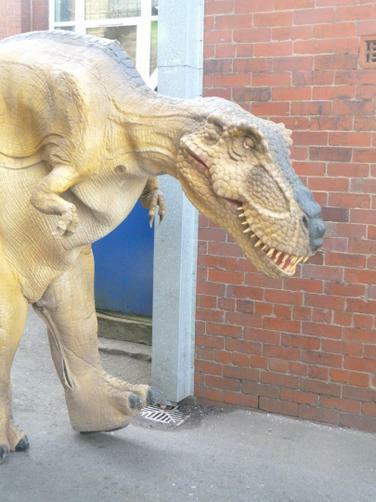 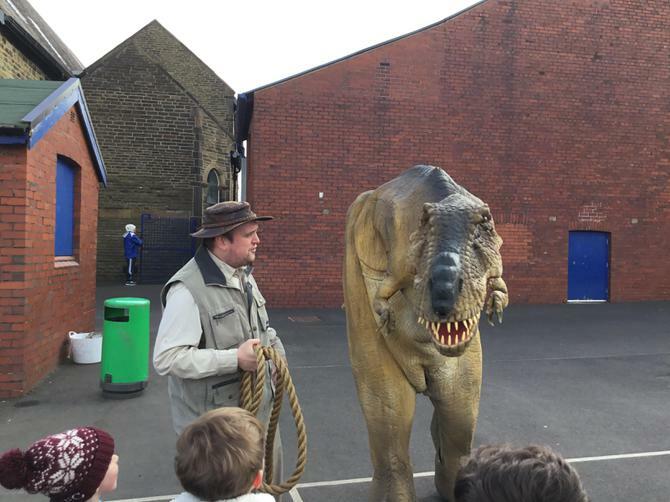 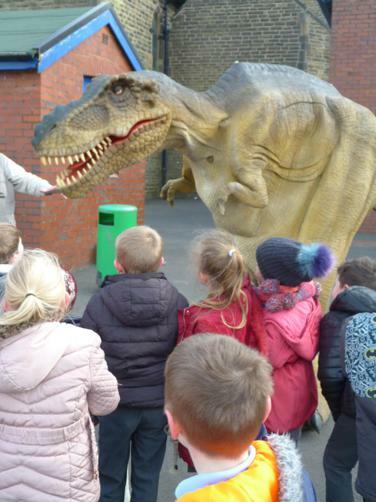 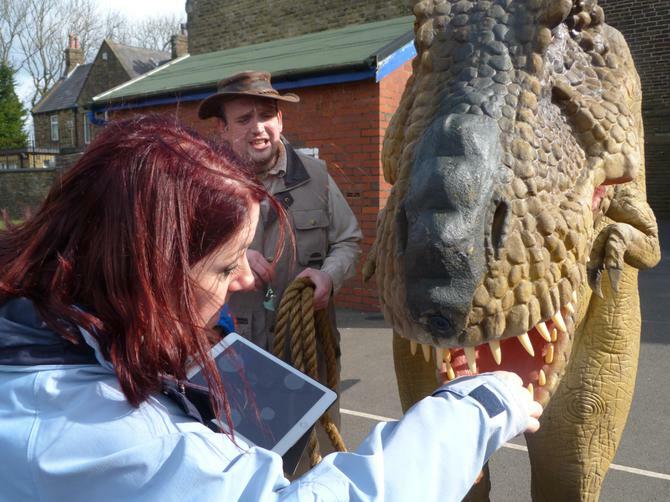 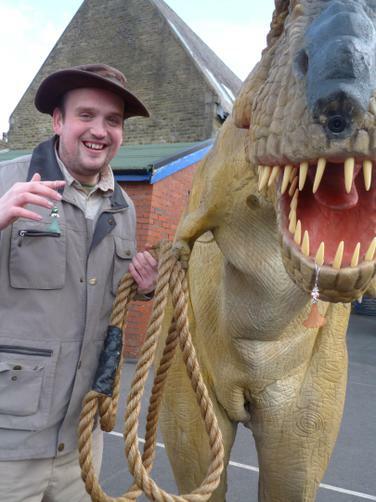 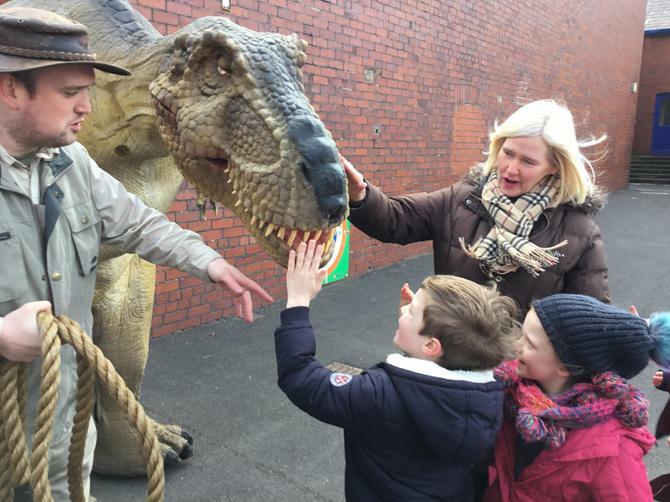 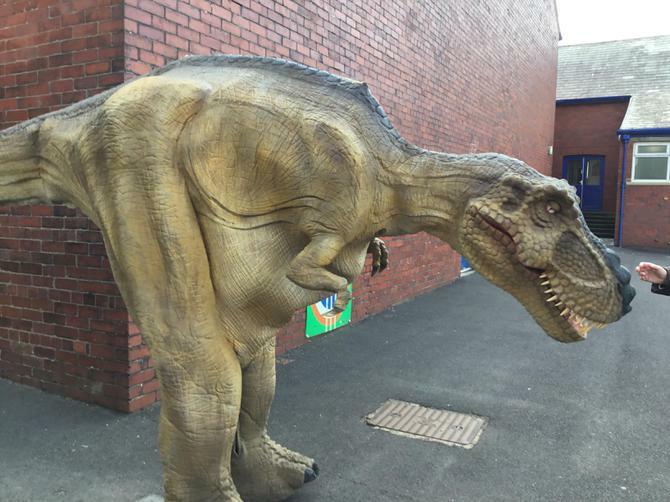 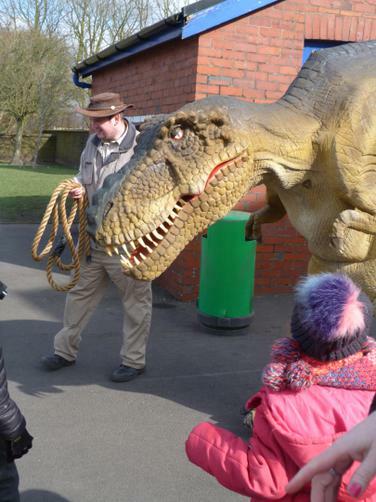 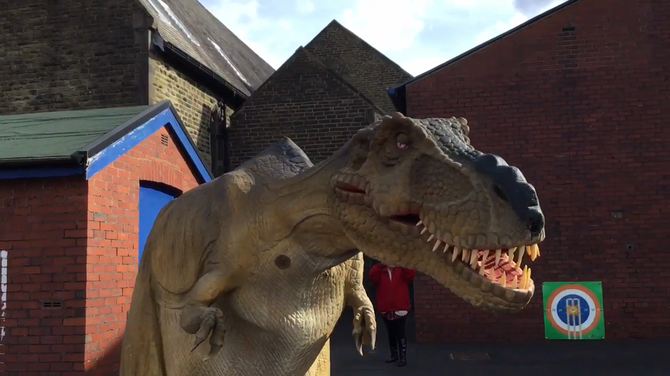 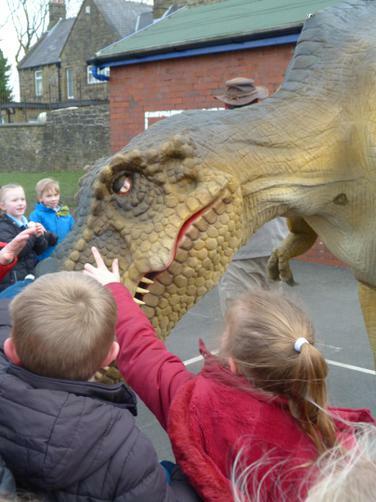 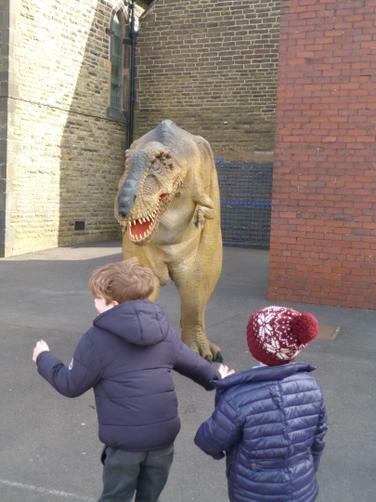 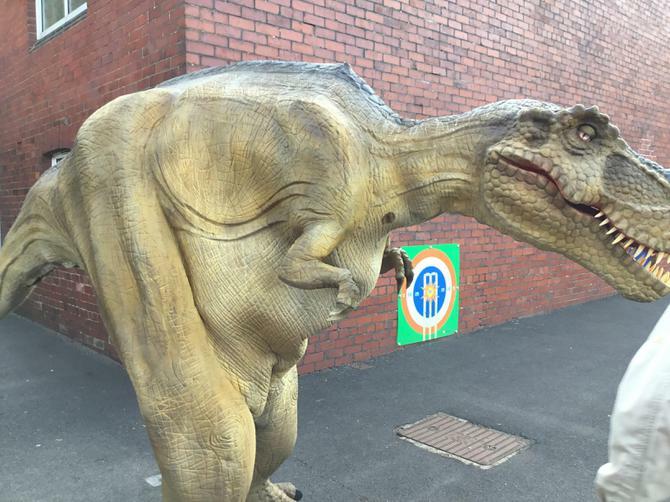 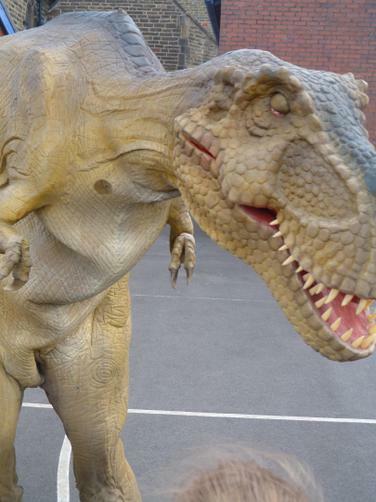 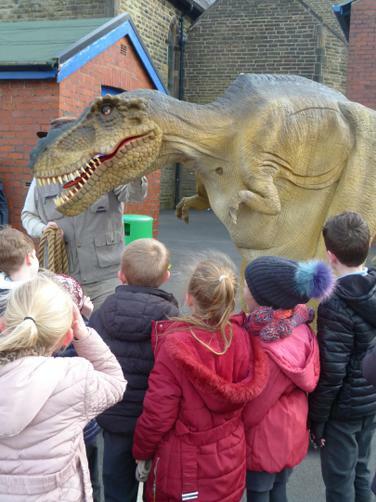 Lots of screams to see if the boys and girls could roar louder than Rex! 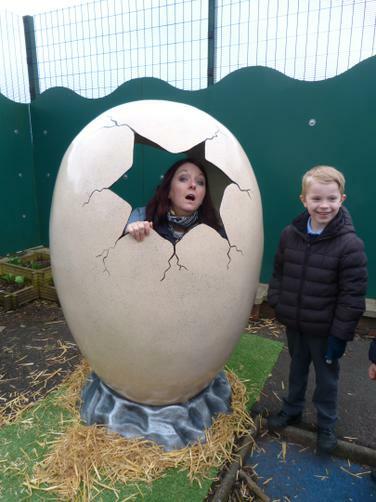 Lots more pictures. 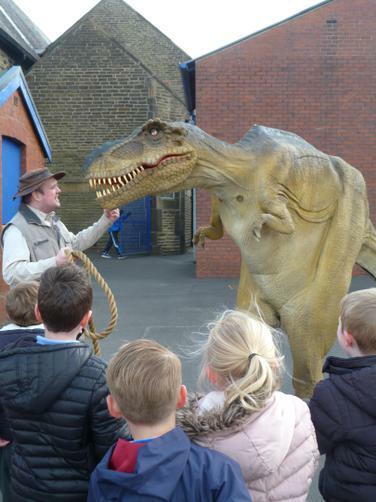 We had such a great time meeting Rex and the Ranger. 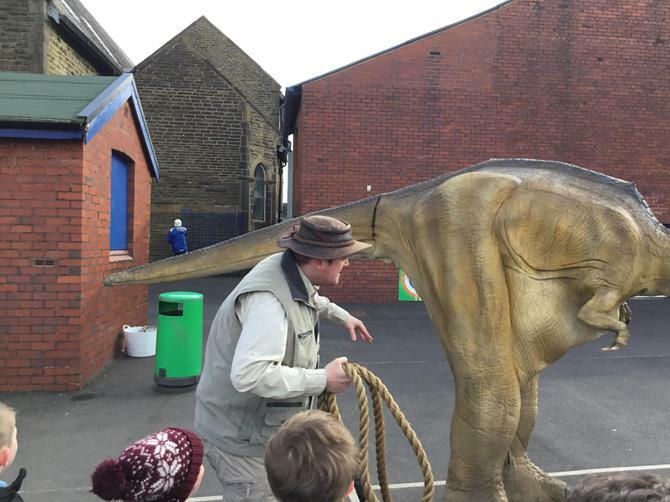 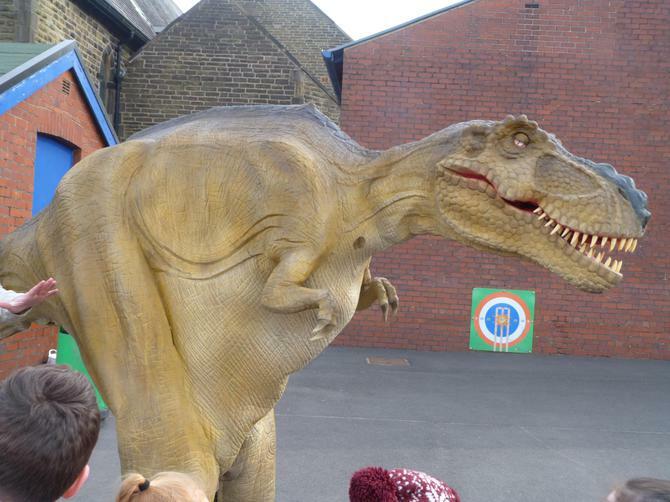 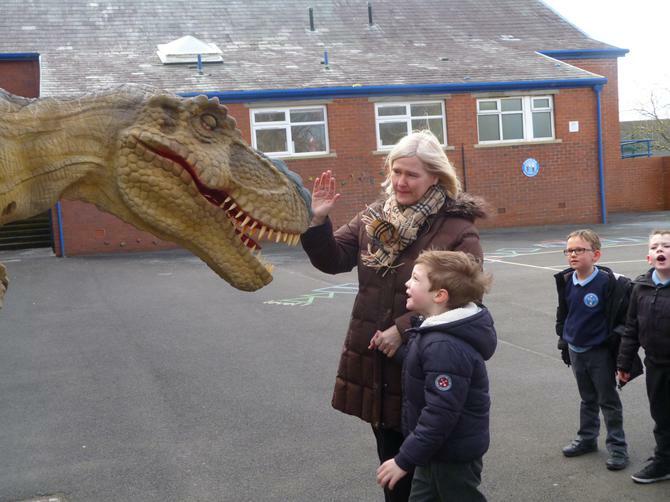 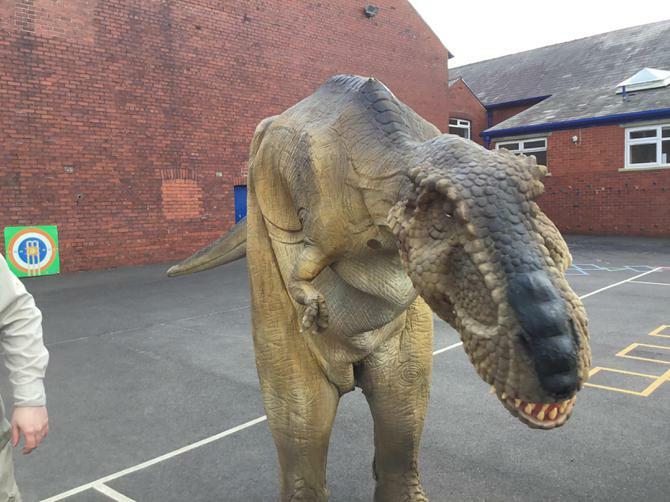 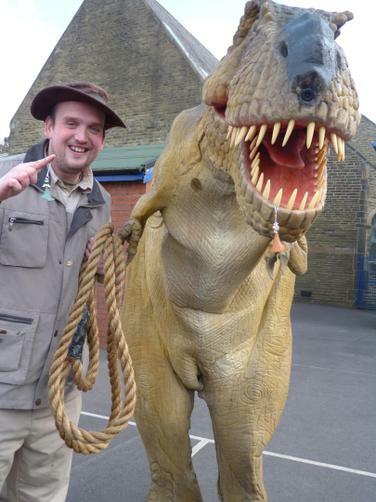 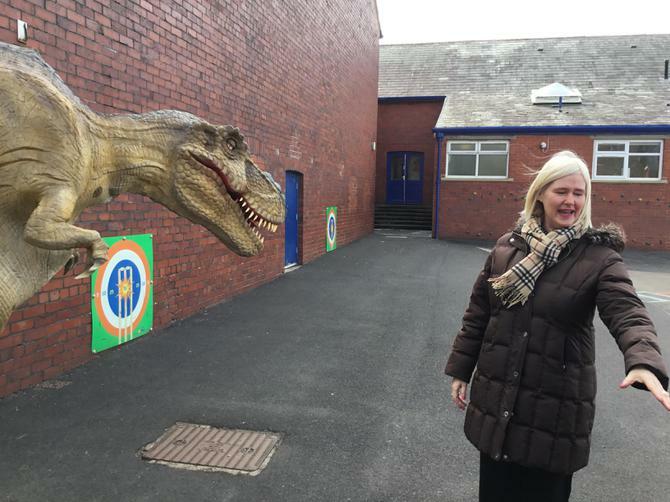 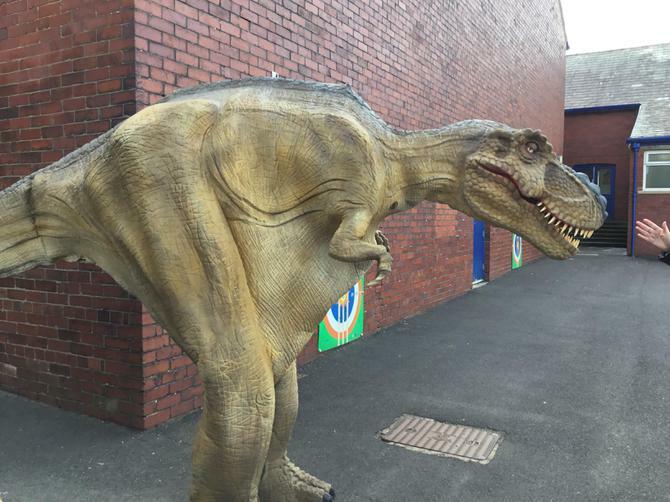 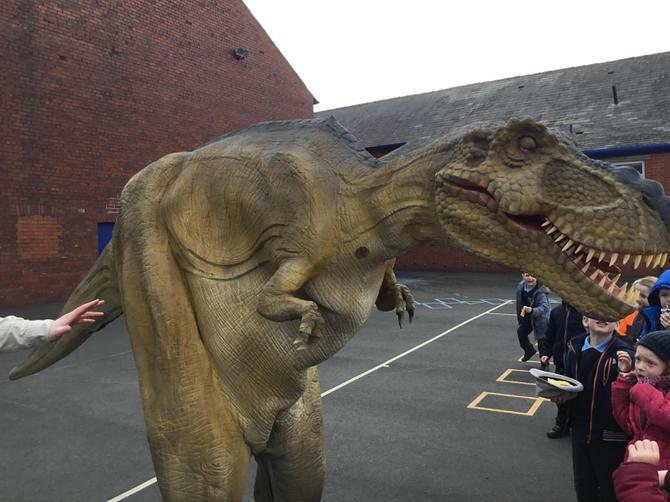 Mrs Carlile wants to keep Rex as a class pet!